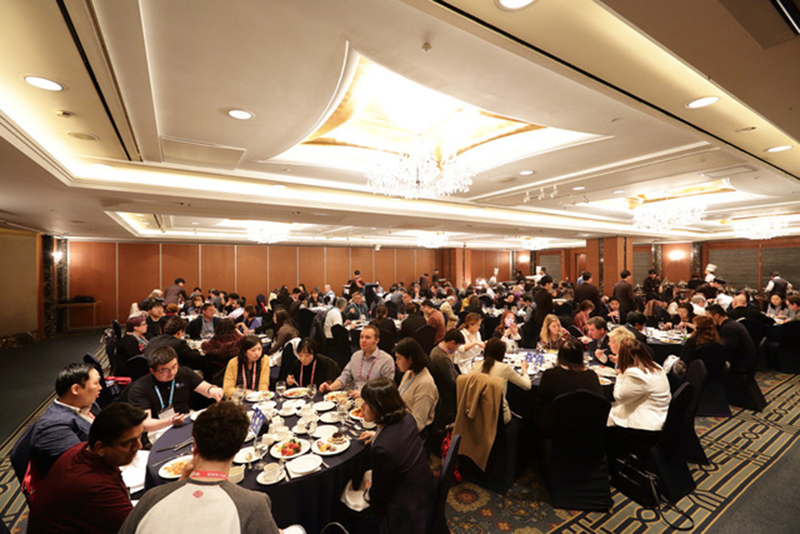 The ICEF Japan-Korea Agent Roadshow 2019 was the largest in ICEF history to date, with 292 participants from 15 countries. The event took place from February 25-27, 2019 in Tokyo and Seoul. 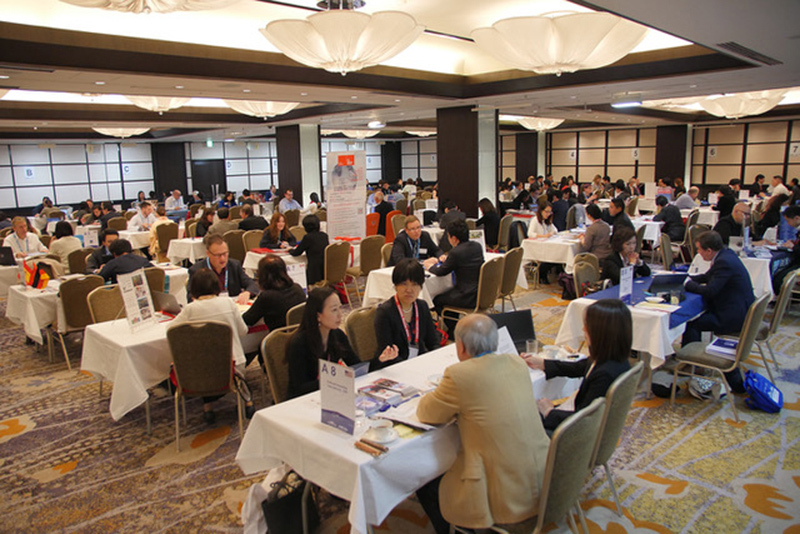 The ICEF Japan-Korea Agent Roadshow has only been operating for seven years; however, ICEF has been hosting agent networking events in Japan since 1999. This year, agent participation in Japan increased by 20% with 109 Japanese agents attending. 16% were first-time participants at an ICEF event. The roadshow also hosted 96 agents from South Korea, of which 8% were first-time attendees. “The ICEF Japan-Korea Roadshow is very helpful. 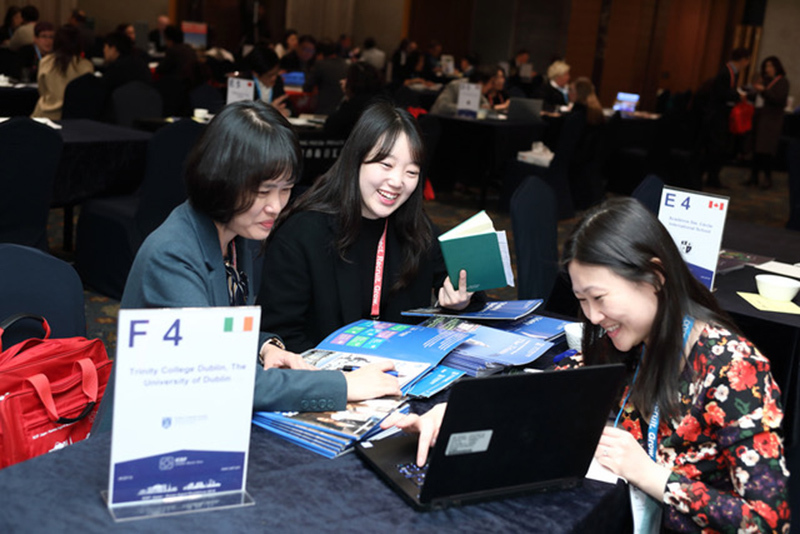 I met many educators, and I hope to attend other ICEF events in the future,” Sangkee (John) Kim, Director of Yuhak Planner South Korea explained. The first part of the roadshow was held at the Keio Plaza Hotel in Tokyo and the second portion at the Lotte Hotel in Seoul. ICEF CEO, Markus Badde, travelled to both cities. While addressing attendees during the dinner receptions, he said, “I am happy to say that this is the largest ICEF Japan-Korea Agent Roadshow during its seven years of existence. We are very grateful to our clients and local associations for their ongoing support.” Mr. Badde thanked all participants and expressed specific gratitude to the Korea Overseas Studies Association (KOSA), the Japan Association of Overseas Studies (JAOS), the Council of International Education & Language Travel, Japan (CIEL), and Ryugaku Kyokai, for their ongoing support. The next ICEF Japan-Korea Agent Roadshow will be held from February 25 to 27, 2020, at the Keio Plaza Hotel in Tokyo and the Lotte Hotel in Seoul. Visit https://icef.com/japkor for more information.